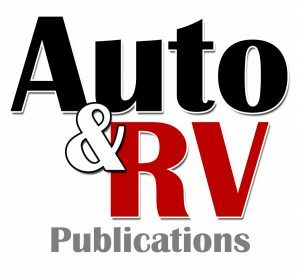 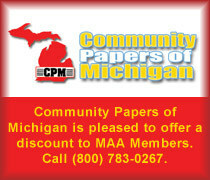 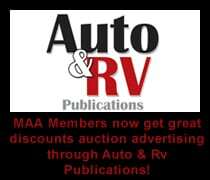 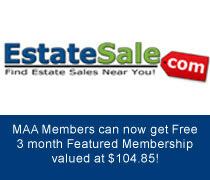 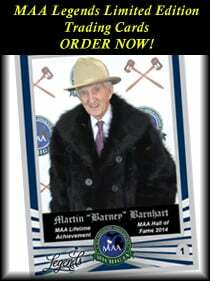 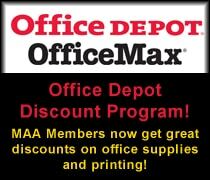 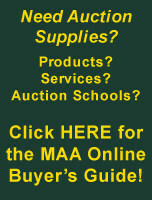 MAA Members now get great auction advertising discounts through Auto & RV Publications! 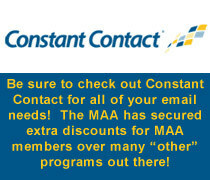 Do you want to get access to these discounts too? 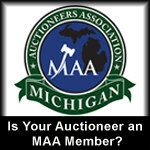 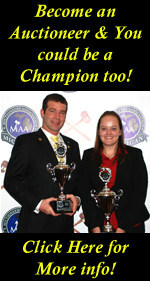 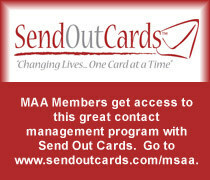 Join the MAA Today!